If you are searching for the fountain of youth look no further. 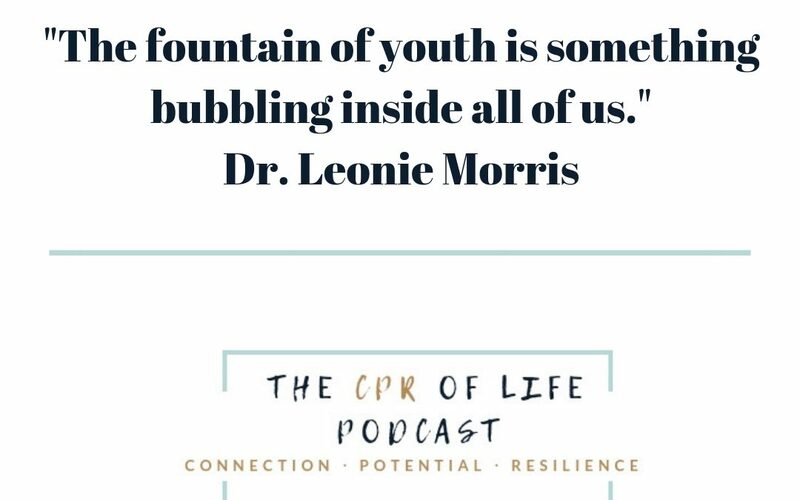 In this episode, I had the pleasure of chatting with Dr. Leonie Morris, a psychologist, and coach focusing on the limiting beliefs around age and an all round amazing human being. Chatting with Leonie is like taking an elixir. – Leonie’s discovery of the Fountain of Youth. I hope you enjoy the show. And please feel free to reach out with any feedback. how children live is a great example of embracing life. They are spontaneous, they don’t carry around baggage or grudges and they live their lives with incredible playfulness. Sounds like the recipe for living a youthful life, no matter how old you are. Thank-you for listening. I hope you enjoyed the show. Information about Leonie’s Forever Young Program as well as ways to connect with Leonie can be found in the show notes. Until next time: Be well. Be inspired. Be You. Can Perimenopause And Menopause Be Part Of A Beautiful Journey?